Are you having problems hearing the TV? Are your friends and family repeating what they say? 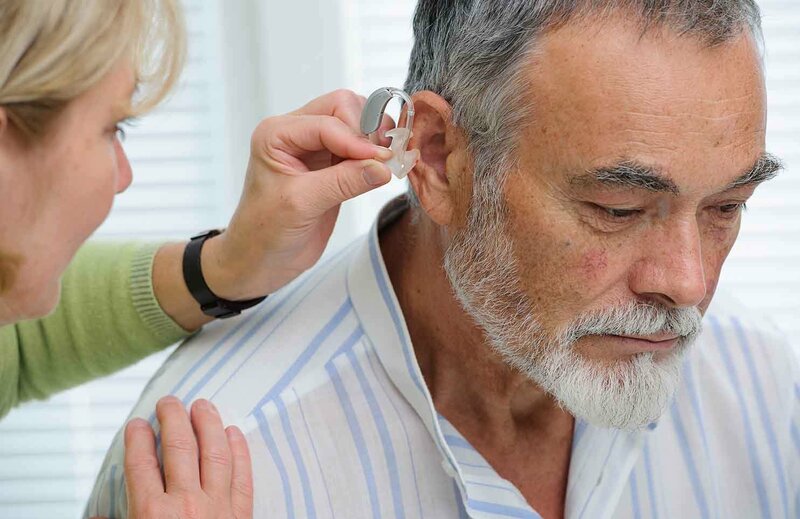 Find a local specialist in your area to help you get the hearing aid that is right for you. Request an information pack to further explore your hearing aid options. 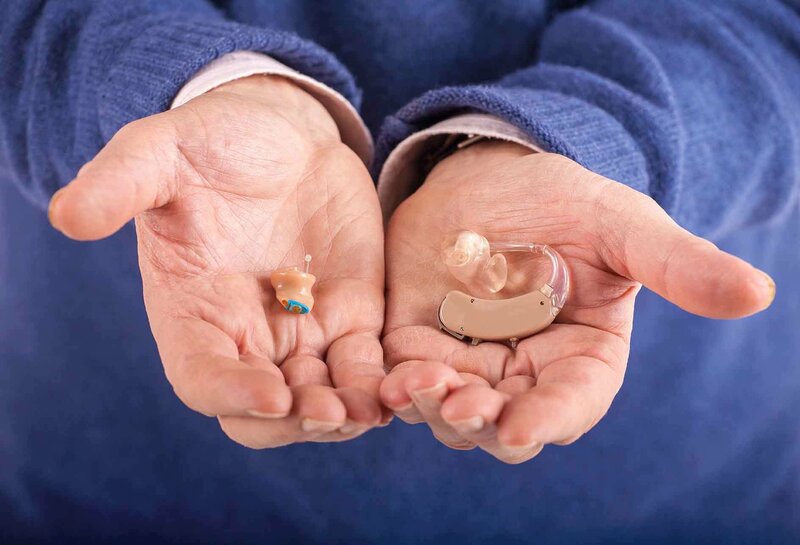 When considering a hearing aid it’s important that you get the right advice from the start. We are brand independent and can supply over 1000 different hearing aid models, ensuring we supply you with the correct model for your particular hearing problem and hearing aid requirements. A simple and painless Hearing Test will check how well you can hear different types of sounds – soft and loud sounds that are both high and low in pitch. All our Hearing Tests are FREE, and in your home, so no need to travel! Our Try Before You Buy policy means you are able to make sure your comfortable with your Hearing Aid, before you spend any money!